EMC provides construction administration services for Highway, Airport, and Safety Improvements projects. We have knowledgeable Project Managers, Project Engineers, Office Engineers, and Inspectors who are versatile in their expertise and certifications. Our staff of experienced professionals are the strength behind each project. We coordinate the personnel for each job based on the client's specific needs and requests. Edge Survey and Design, LLC. Our laboratory is accredited by the American Association of State and Highway Transportation Officials (AASHTO). Obtaining and maintaining an AASHTO accreditation requires us to retain qualified staff, participate in proficiency sample programs, maintain calibration and update training records. Accreditation also requires successful completion of annual onsite inspections from the AASHTO Materials Reference Laboratory (AMRL) and Cement and Concrete Reference Laboratory (CCRL). Our laboratory is also validated by the U.S. Army Corps of Engineers. We provide specialized and basic testing of soils, concrete, and asphalt. The laboratory and field testing is performed in accordance with each project’s specified test methods. 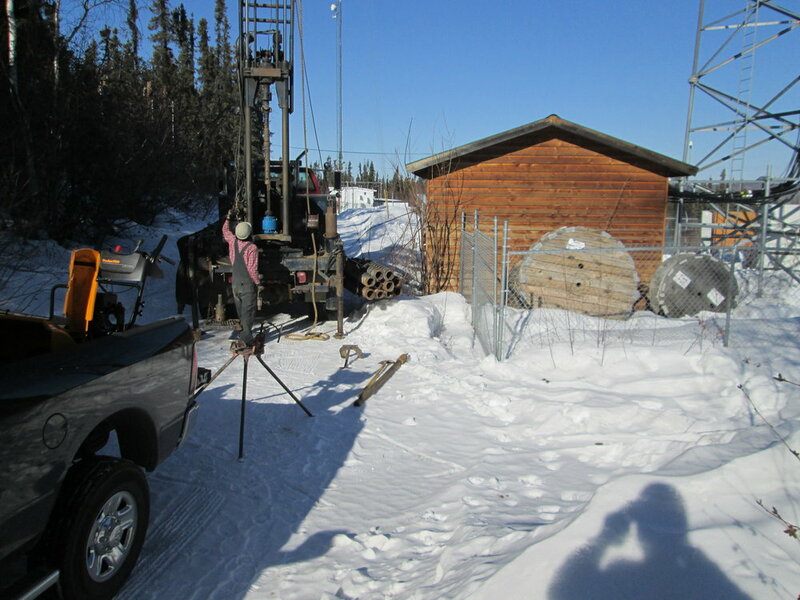 EMC provides a variety of inspection services throughout the state of Alaska to a multitude of clients and project types. Our Inspectors carry various certifications, to include AWS Certified Welding Inspector, NDT Level II, NACE Level II, ICC Special Inspector, ACI and WAQTC. Having a diversified inspection team allows us to perform most required inspections without the use of subcontractors. This quality has proven especially useful on complex and large scale projects that demand a broad range of inspections. We understand accurate, complete and timely documentation is crucial to the successful completion of any project. Copyright © 2016-2019 EMC Engineering, LLC.